Lisa Mantchev is a temporally-displaced Capricorn who casts her spells from an ancient tree in the Pacific Northwest. When not scribbling, she is by turns an earth elemental, English professor, actress, artist, and domestic goddess. She shares her abode with her husband, two children, and three hairy miscreant dogs. 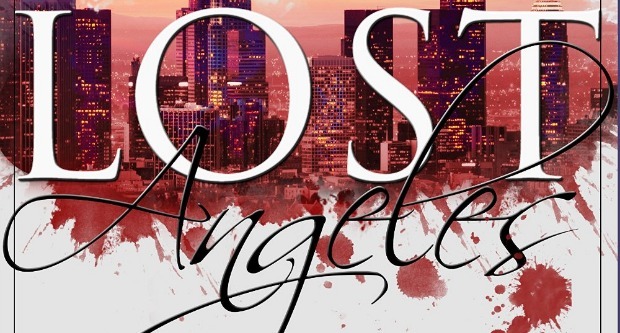 Visit her website and Amazon Author Page, and pre-order "Lost Angeles."